Join us to raise money for Live Oak Church’s first mission trip to Haiti. 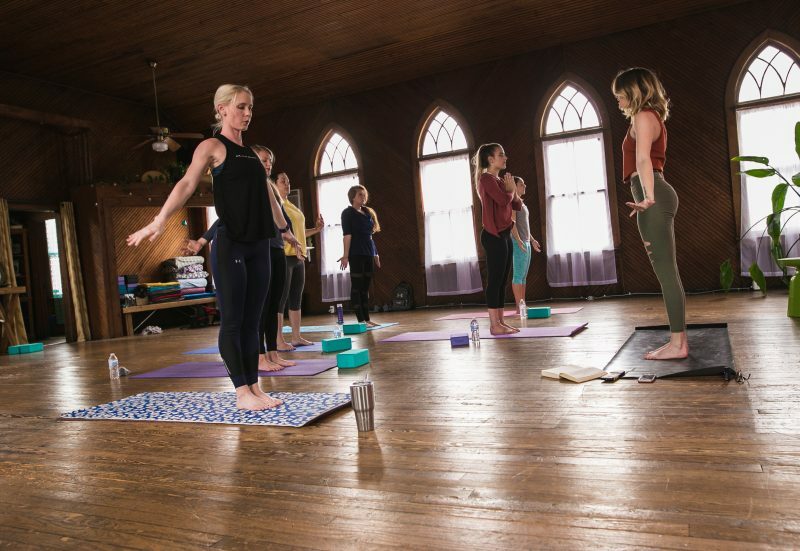 This yoga event will cost $20. Reserve your spot via the eventbrite link, bring a mat, and bring a friend! All levels, all ages, and all genders welcome! Let’s get our church to Haiti to share the gospel.